The Sustainable Sites Initiative™ (SITES™) program has certified landscapes at a federal courthouse in New Mexico, a Washington, D.C. elementary school, a campus plaza in Washington, D.C., and an urban plaza in Washington state. The four projects certified by the nation’s most comprehensive rating system for sustainable landscapes are at: Albuquerque’s Pete V. Domenici U.S. Courthouse, which received a two star certification; Brent Elementary School in Washington D.C., which received one star; Square 80 Plaza at The George Washington University, also in D.C. with one star; and East Bay Public Plaza in Olympia, Washington, with one star. 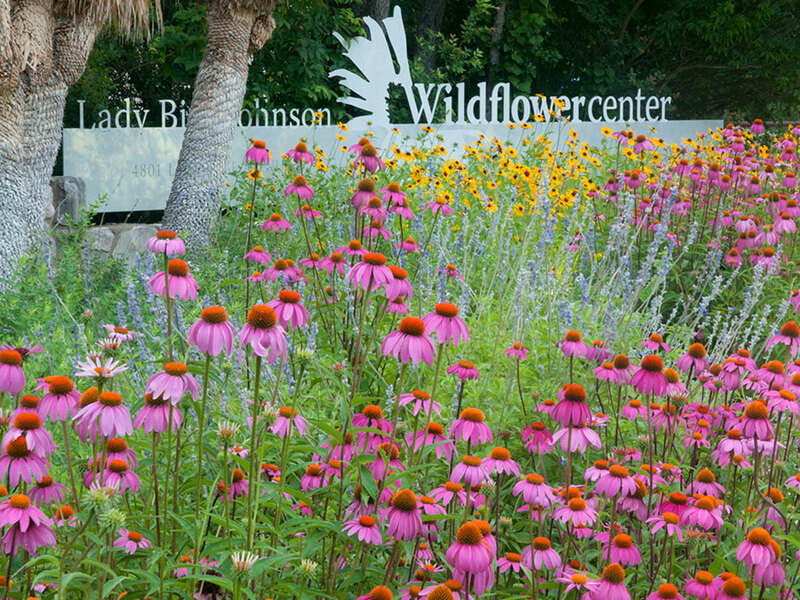 The SITES program is a collaboration of the American Society of Landscape Architects, the Lady Bird Johnson Wildflower Center of The University of Texas at Austin, and the United States Botanic Garden. The program was created to fill a critical need for a comprehensive set of guidelines and a system for recognizing sustainable landscapes based on their planning, design, construction and intended maintenance. This voluntary national rating system and set of performance benchmarks can be applied to projects of all sizes and on sites with or without buildings. The newly certified projects applied the 2009 SITES Guidelines and Performance Benchmarks and met the requirements for pilot certification. There are now 30 landscape projects at universities, businesses and public spaces that have achieved this recognition. The SITES rating system was created by dozens of the country’s leading sustainability experts, scientists and design professionals. Pete V. Domenici United States Courthouse Sustainable Landscape Renovation, Two Stars, Rios Clementi Hale Studios, Albuquerque, N.M. This federal courthouse is the first project constructed by the General Services Administration to achieve SITES certification. Originally constructed in 1998, the underutilized hardscaped plazas, overwatered lawns and faulty water feature of the existing courthouse exemplified resource inefficiency, disconnection from its environment, and distance from the public. 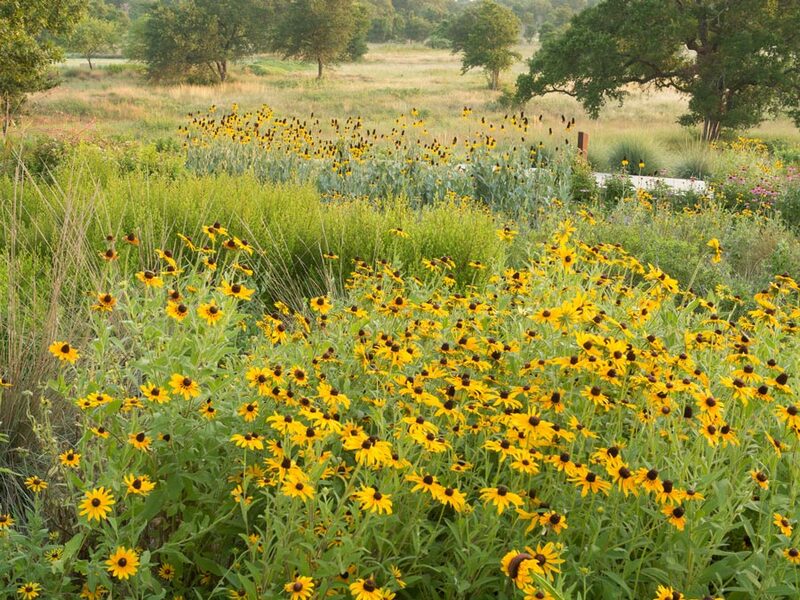 The landscape renovation reconceives the site as a cohesive park-like landscape rooted within the rich cultural, climatic and hydrological fabric of the Rio Grande Basin. Innovative strategies include the selective removal and re-use of excess concrete paving to create seat wall terraces which direct site storm water into a series of native habitat rain gardens. The project creates a bold landscape and dignified setting for court operations while enhancing the efficiency and sustainable operations through improved water management, decreased energy use and increased urban habitat. Brent Elementary Schoolyard Greening, One Star, Sustainable Life Designs, Washington, D.C. Located five blocks from the nation’s Capitol, this greyfield site with asphalt dominated grounds was transformed into a sustainable landscape that educates students, parents, and neighborhood residents about green infrastructure. Improvements include the removal of 1,600 square feet of asphalt and the installation of pollinator gardens, stormwater management features, new play equipment, and 7,000 square feet of outdoor classrooms to enhance outdoor play and learning that were achieved through numerous volunteer hours. The stormwater management features include a rain garden, rain barrel, and bio-retention swale. A formerly trash-strewn space behind the school building is now an “urban canyon” that helps manage stormwater and provides native habitat. East Bay Public Plaza, One Star, Robert W. Droll Landscape Architect, Olympia, Washington. East Bay Public Plaza is a vibrant public urban space located in the Puget Sound region that showcases the benefits of reclaimed water and the efforts of the LOTT Alliance, an Olympia-based wastewater treatment company. The former brownfield includes new educational elements such as discovery markers, interactive stream features, a series of interpretive panels, and a ground plane timeline that playfully charts the past, present, and future of reclaimed water to inspire and inform visitors. Based on the experiences of many of the pilot projects, a refined set of guidelines and rating system, SITES v2, will incorporate additional recommendations from technical experts. This updated version of the 2009 SITES rating system will be published and available for distribution and use by the general public in 2014. For more information about the SITES program, visit www.sustainablesites.org. For images and interviews about the SITES program and the certified pilot projects, contact [email protected].